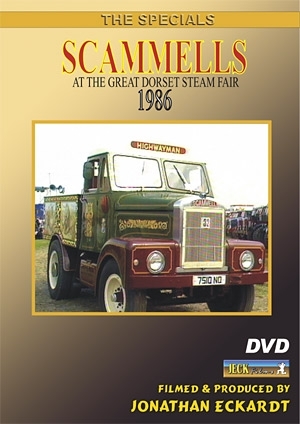 Even at that time fondly remembered Stourpaine Bushes attracted a goodly number of Scammells no doubt many of them still appear at the Great Dorset. It is of interest to catch a glimpse of the rally at that time. The pace has changed. Sadly, quite a number of the Oldtimers are no longer here. The late Reg Griffin used to be the commentator - with that cheeky, soft westcountry voice.